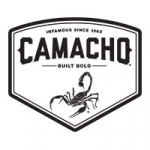 Try this St. Patrick’s Day Camacho delight! 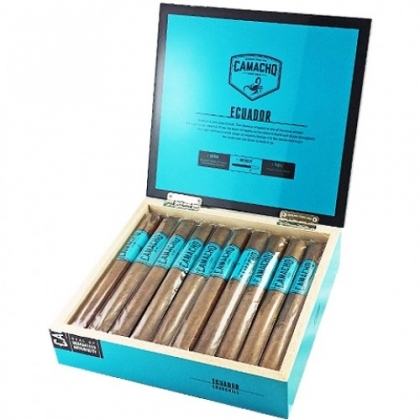 Camacho’s Corojo cigar on the inside with a St. Patty’s Day kick! 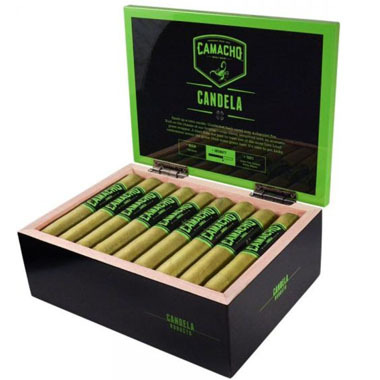 Enjoy this striking Camacho wrapped in a delicious green candela wrapper giving it a whole new aromatic taste and smoke.